Location; Singita Sweni Lodge is located in the central, Eastern part of the Kruger National Park positioned on the Mozambique border. This concession that you will find yourself in is steeped in history, scenic diversity as well as absolutely fantastic wildlife sightings. 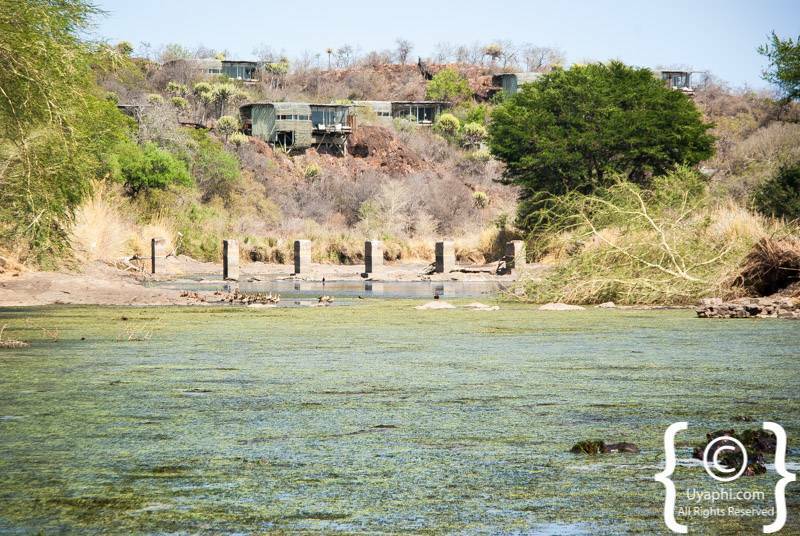 The general public is certainly not allowed transfers through this concession so in a nutshell, it is just you and the Singita wildlife that you will be seeing. Pricing; sitting at the very top end of the market and a leader in its field, this is where you will find the Singita brand. And all for very very good reason this is the creme de la creme of African safari lodges, not just Singita Sweni Lodge but all the other Singita lodges. The rate includes dinner, lunch and breakfast as well as all the in-between snacks one could possibly dream of, all of this conjured up by some of the finest chefs on the African continent. The rate also includes your wildlife activities including game drives as well as walks. Yes, Singita Sweni Lodge is expensive but then again this is the market that they are aiming for and with that said they are the very best. The bedrooms; at Singita Sweni Lodge the bedrooms are something to behold, large and roomy but not overly so. 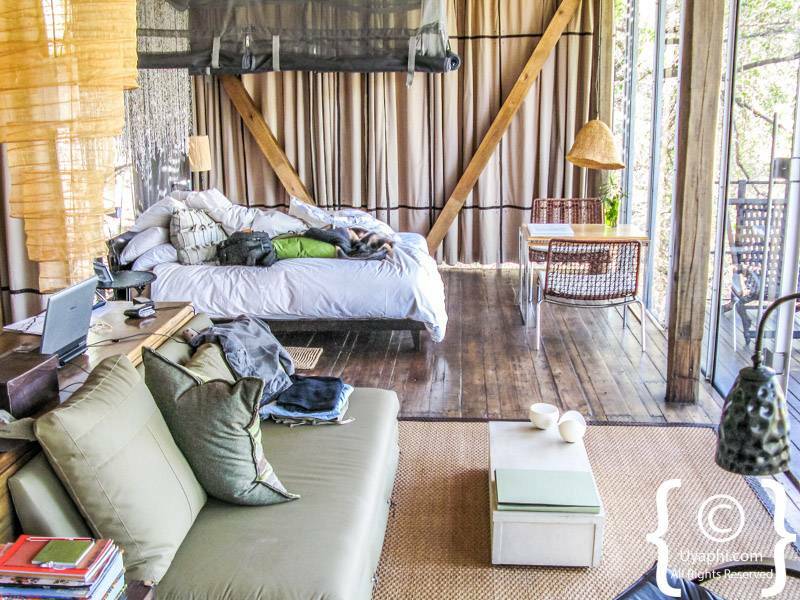 The bedroom area offers a large comfortable bed with mosquito notes and exquisite views of the river below and the wildlife that comes down to drink. The lounge area offers comfortable lounge suites where one can relax and take in the most beautiful of surroundings. There is a work desk with Wi-Fi for those of us who need to catch up with the world we have left behind. 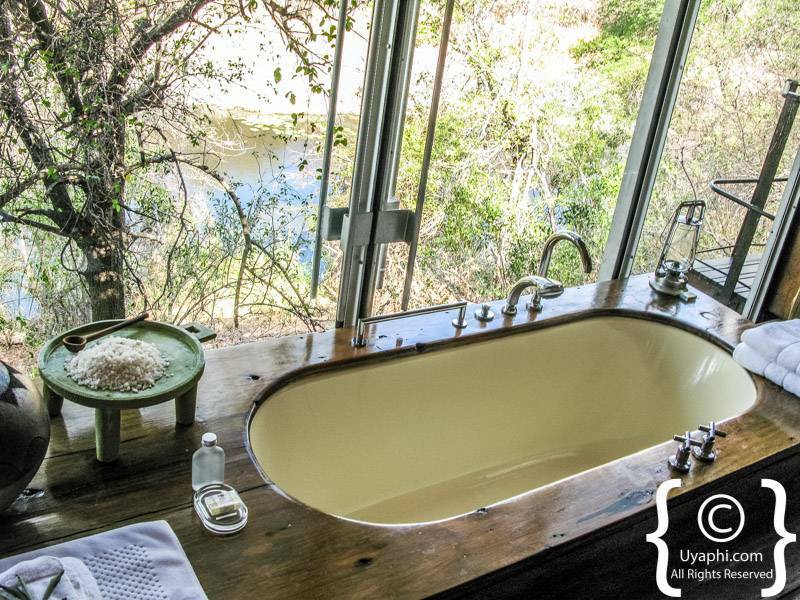 The bathroom is something to behold, there is a big bathtub again overlooking the river and surroundings there is an indoor shower as well as an outdoor shower. There is also a music system with iPod connectivity that allows one to relax and unwind while gentle music is piped through the speaker system in the background. The Veranda not only offers panoramic views of the river and surrounding bush but there is also a daybed where if you are brave enough you can sleep there at night we have to do is ask. The main Lodge area; this is where one is greeted on arrival, and were one departs on game drives as well as where all meals are served. 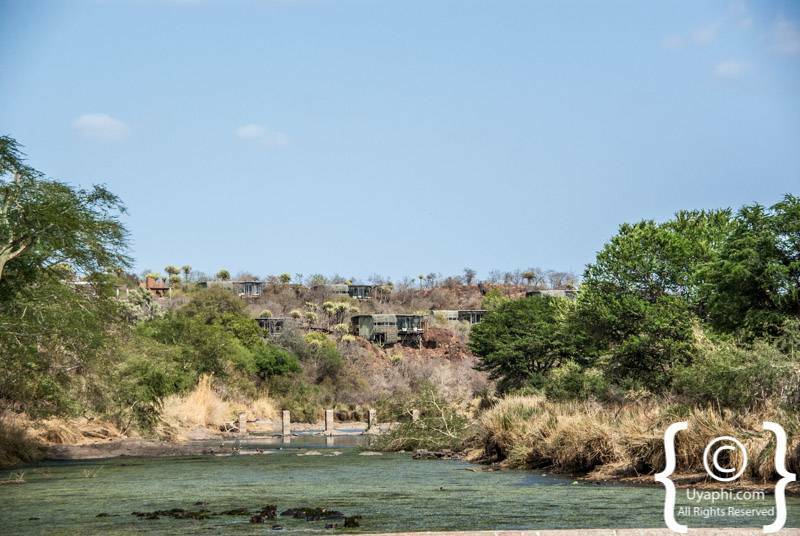 This area is designed with a chic yet rustic African Bush feel; all furnishings are of the utmost highest quality, there is a large open area that looks over the River and Hillside. One always feels like you are on a Safari, the Bush feels like it is part of the Lodge. There is also a wine cellar as well as cigar selection. The staff Singita Sweni Lodge are very attentive to one's every need and wish yet not in your face, the sign that all Singita has been very very well trained in respecting one's personal space. Swimming pool; the swimming pool area is located right next to the main Lodge area, yet offering a feeling of tranquillity and privacy. Deckchairs, umbrellas and the perfect swing pool are all part and parcel of the experience. Game drives; two wildlife activities are offered every day, in general to game drives one in the morning and one in the afternoon offer one the chance to view Africa's wildlife at close quarters. Highly trained and experienced guides show you the world that you have come to see, from antelope to the carnivores to the birds to the trees to the insects to the night sky stars. This is the Singita experience. Finally; yes I know Singita is expensive but if you're in the market there is no better Lodge or lodges in the whole of Africa, that I can assure you. The attention to detail in terms of service, location, cuisine, and wildlife is there for all to behold. 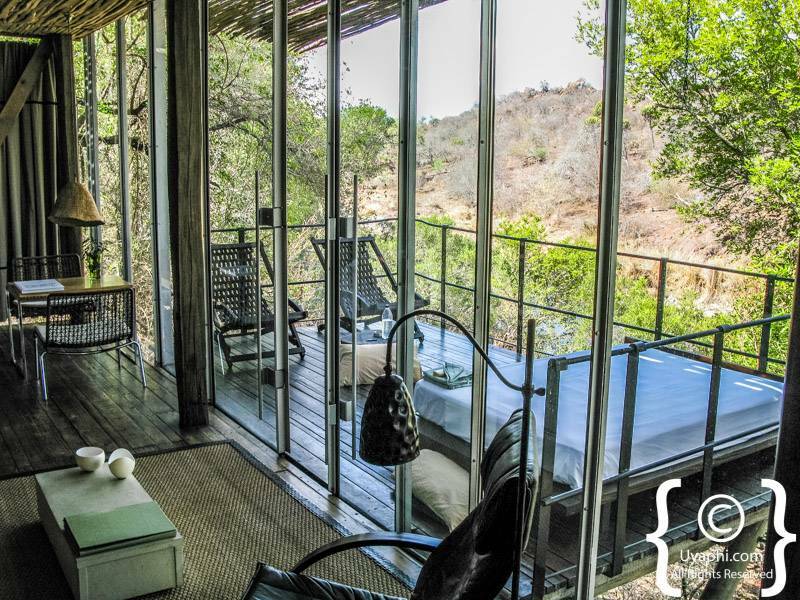 I would recommend a minimum of a two-night stay as this will result in one getting to know what Singita Sweni Lodge is all about, that is perfection in every direction one might look.